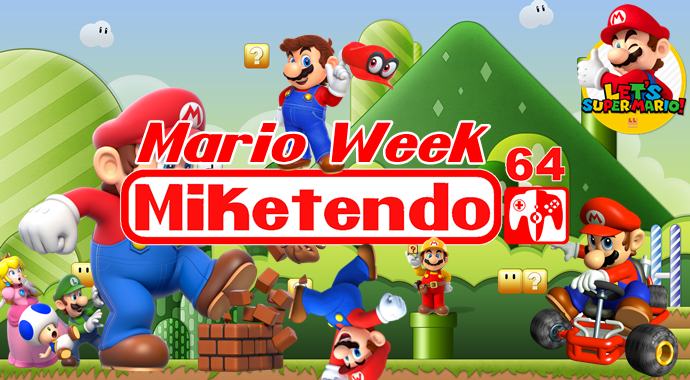 [Editorial] Fare thee Well #MarioWeek! Time flies? Ain’t that the truth! As for what comes next for Miketendo64 now that our latest Theme Week is over, well we’ll be going back to our normal way of doing things, but not before one last bit of fun and that is an incredibly Super Mario Odyssey giveaway and the details for it should be posted very shortly. So get ready to enter into another of our giveaways, because our latest one might just be our very best!